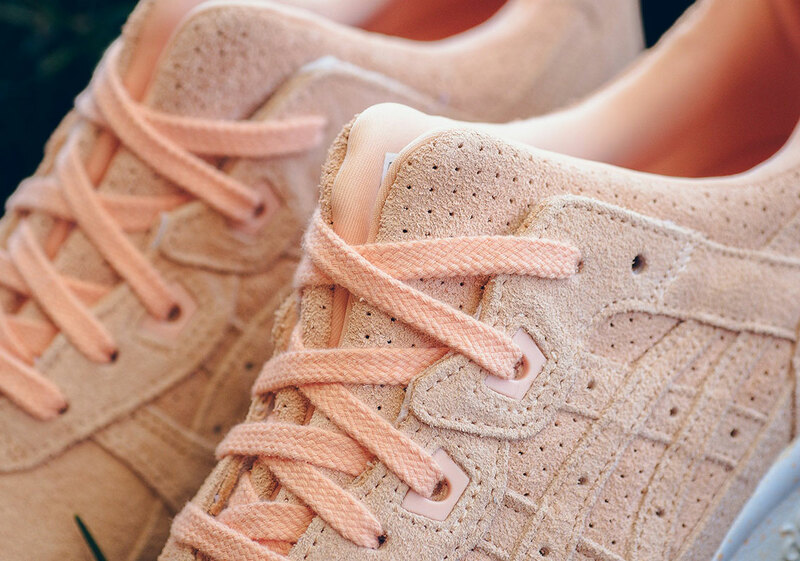 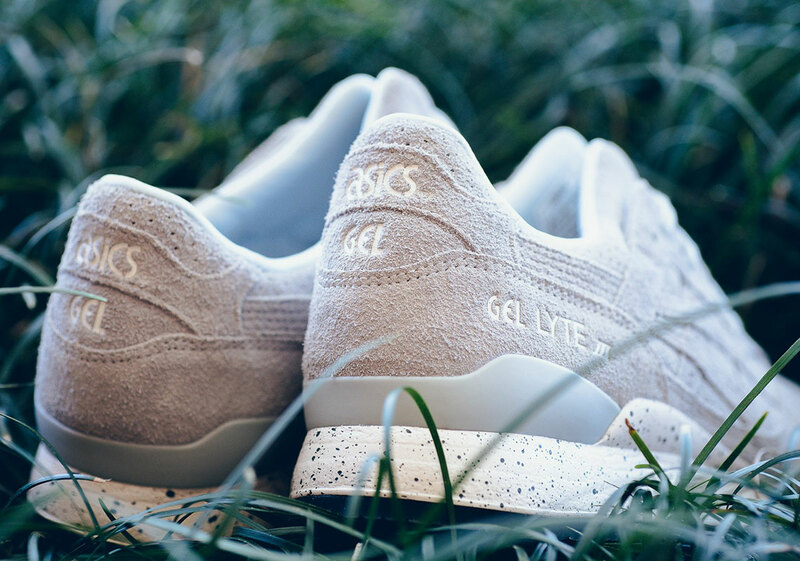 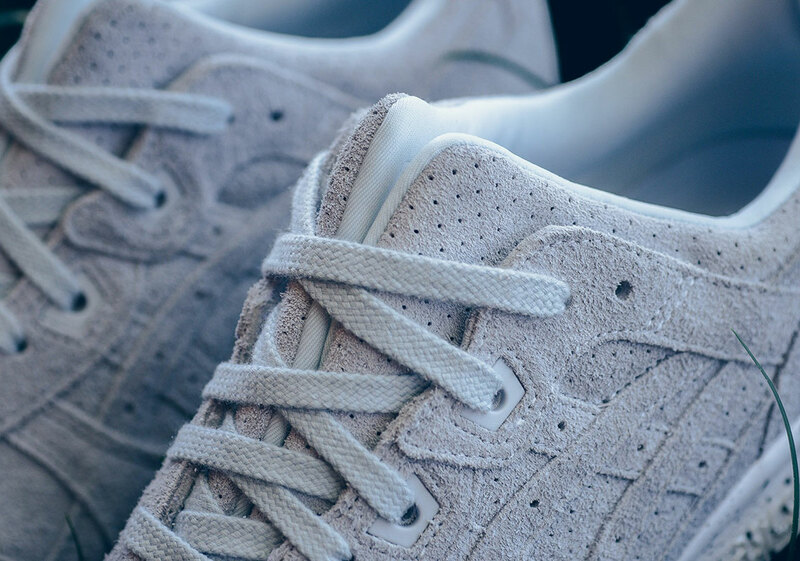 Easter is right around the corner, and Asics is getting on the seasonal fun with with a three-pack of holiday-inspired, pastel-colored GEL-Lyte III‘s. 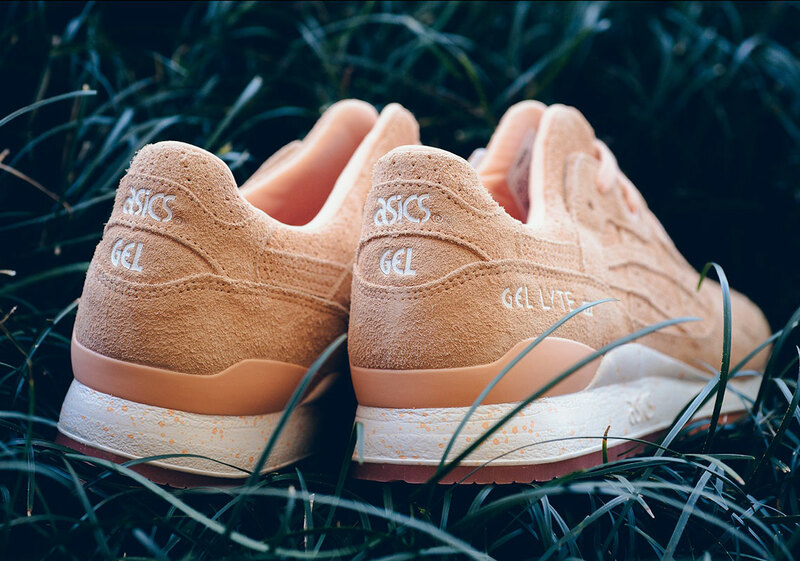 Arriving in stately orange, purple, and green colorways, all three shoes feature a premium tonal nubuck upper and laces with white GEL-Lyte III detailing on the heel and a speckled white midsole. 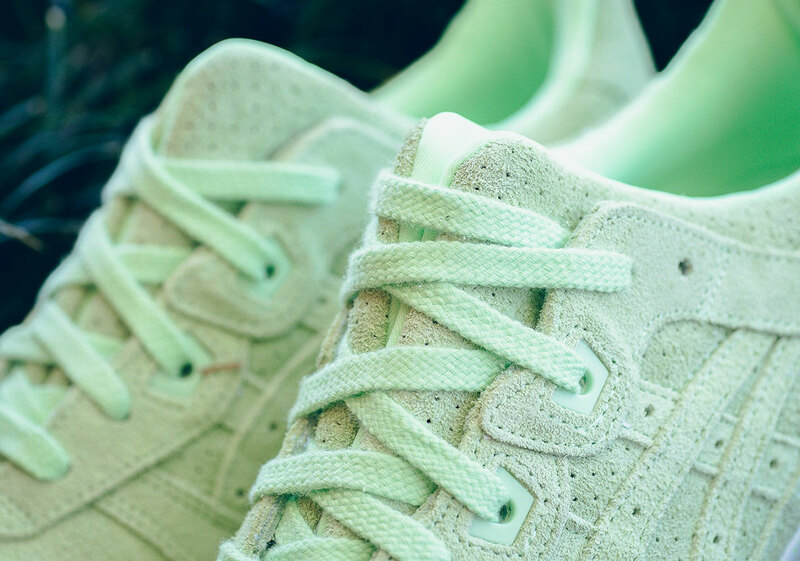 Matching two-tone outsoles complete the pack’s festive holiday-themed look. 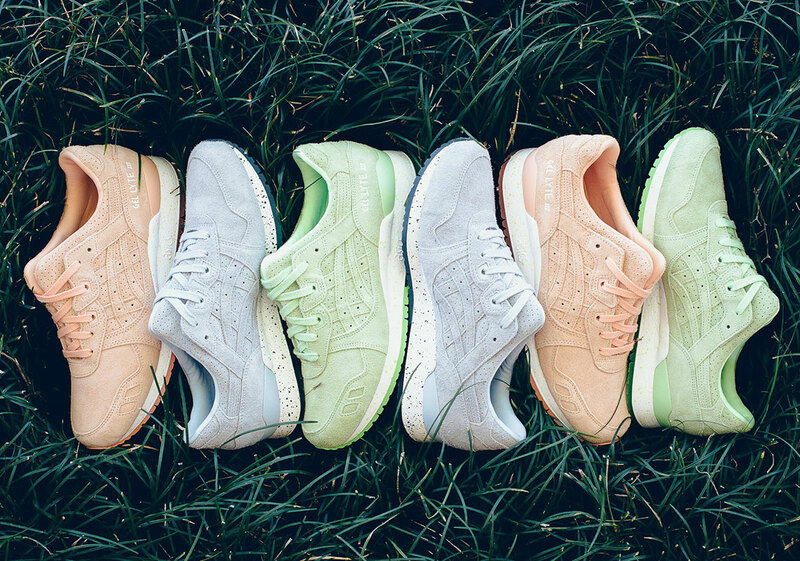 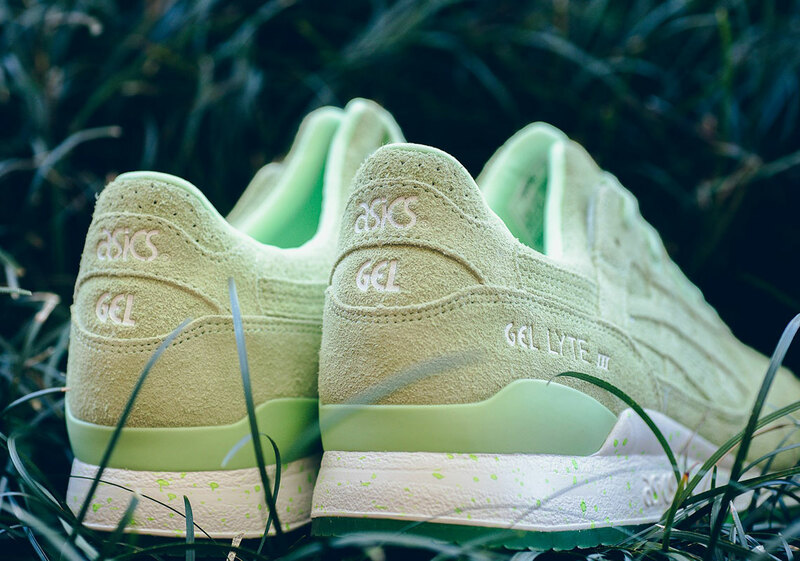 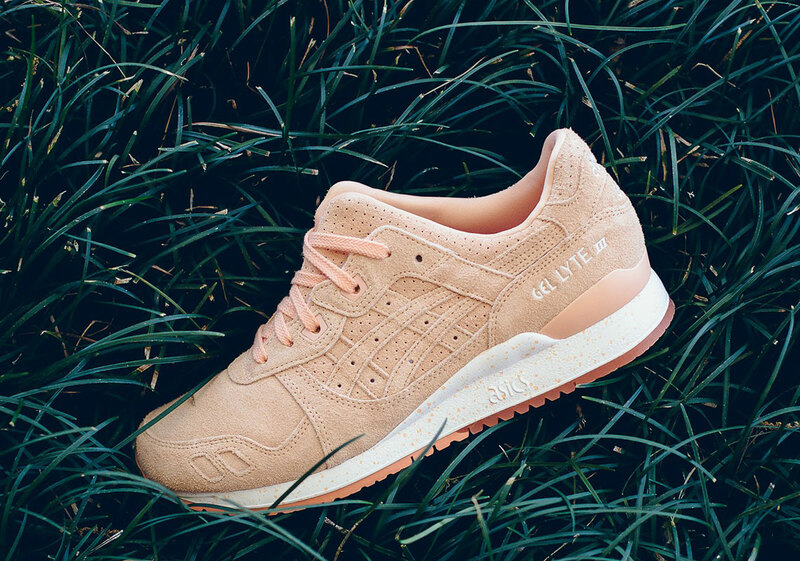 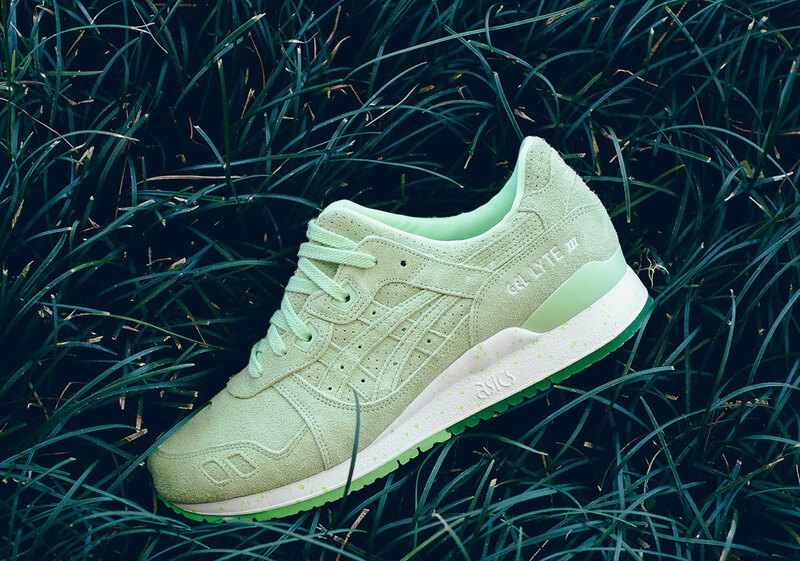 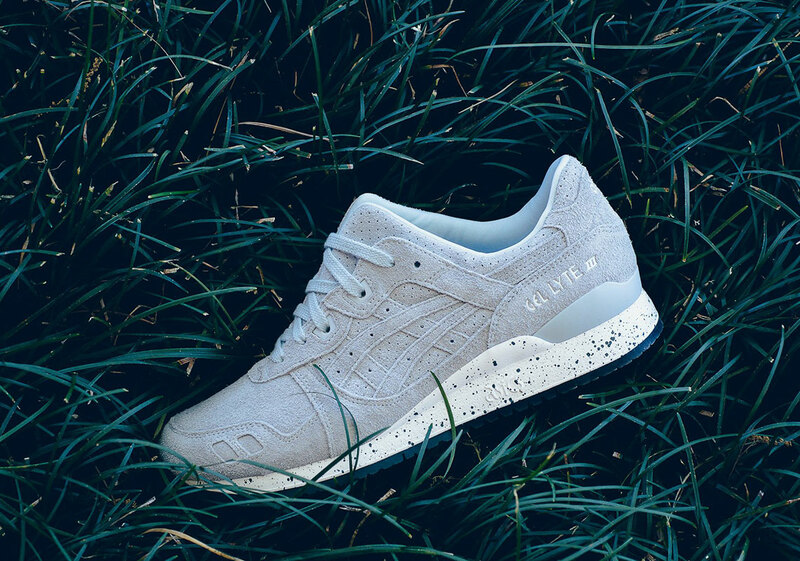 All three colorways of the GEL-Lyte III “Easter” pack are available now from Sneaker Politics.